There’s no better way to travel the streets of Wolverhampton than by riding a scooter. Although public transport is the commonest, scooters offerseveral benefits you can’t get from four-wheelers. This article looks at the reasons you should own a scooter in Wolverhampton and the benefits of choosing one of ours. Why own a scooter in Wolverhampton? Faster in Traffic: If you are looking to get in and out of traffic quickly, then a scooter is the best option as it is easily manoeuvrable. Price: Scooters are significantly less expensive than cars. You can get one of ours for as low as £999. Fuel Economy: A full tank can last you weeks before you need to refill, saving you money on fuel cost. Parking: If you own a scooter in Wolverhampton, you won’t need to look for parking space because you can park almost anywhere. Price: Our scooters are the cheapest on the market as we get them directly from the manufacturer. We also offer finance options if you can’t afford to pay at once. Variety: our scooters come in a variety of colours and design to suit your taste, age and experience. 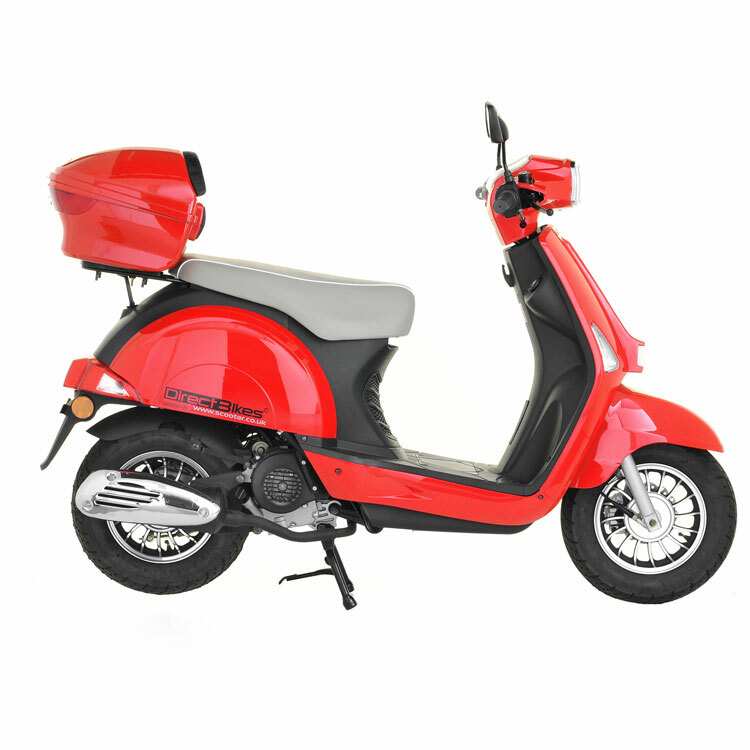 You can also customise the colour of your scooter. Insurance: We also offer to help customers compare the insurance markets to find the best insurance deals. You might have noticed that we don’t have dealerships in Wolverhampton. So how do we deliver your scooter? It’s simple. All you need to do isfill in your delivery information when making payment, and we’ll use it to determine the delivery cost and the best time and date to send it. Browse our range of 50ccs and 125ccs, select one and cruise the streets of Wolverhampton today.